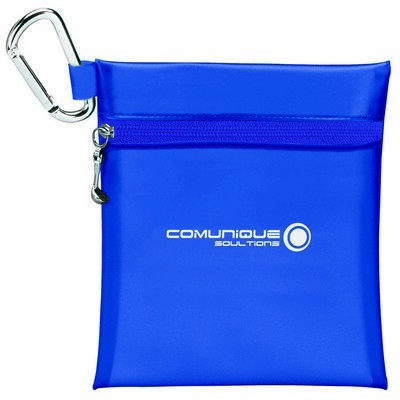 Our Champion Golf Jumbo Zipper Pack features large jumbo zipper case and makes interesting option for Personalized Giveaways, customizable with brand logo. 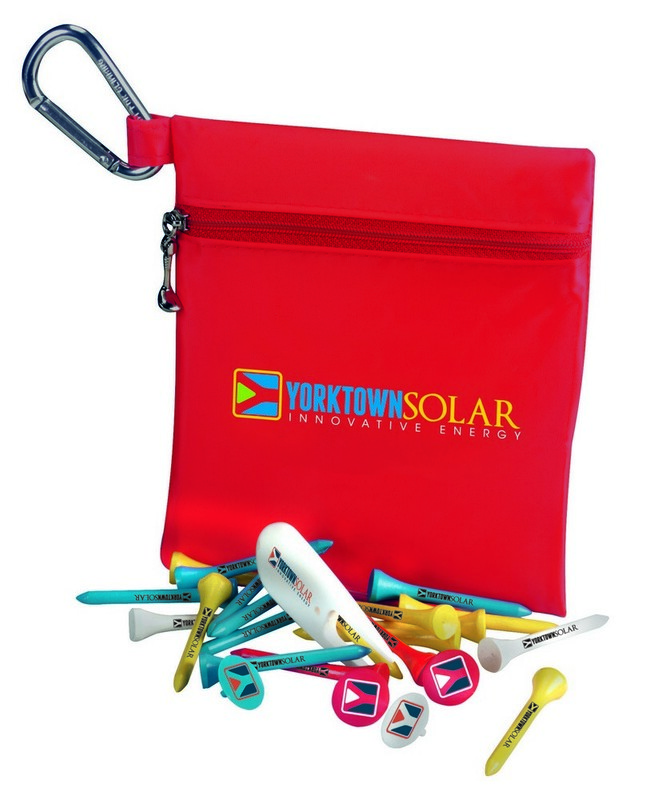 Your sports loving customers would be able to keep everything together on the day to the course with this functional golf event kit you gift them at the next corporate event. 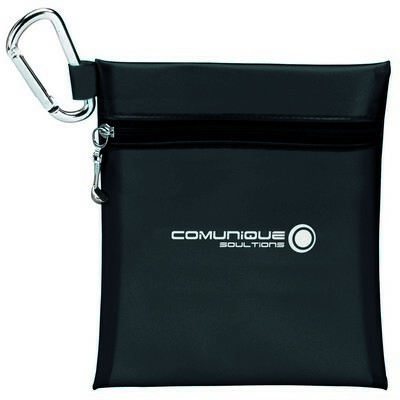 The Champion Golf Jumbo Zipper Pack contains 20 2 ¾”tees, four ball markers and one divot repair tool to complete any casual or frequent golfer’s essentials. 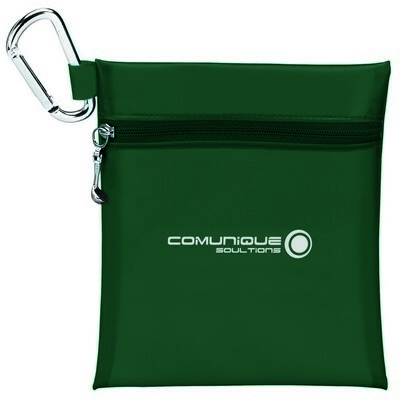 The product features a handy metal carabiner that clips easily on golf bag or belt for easy carrying. PVC vinyl case is available in variety of color options. 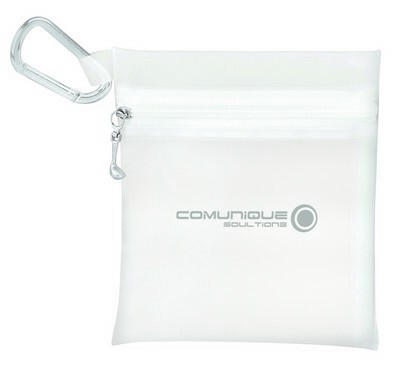 Choose the one that suits your custom logo the best and add your imprint for the perfect brand representation.